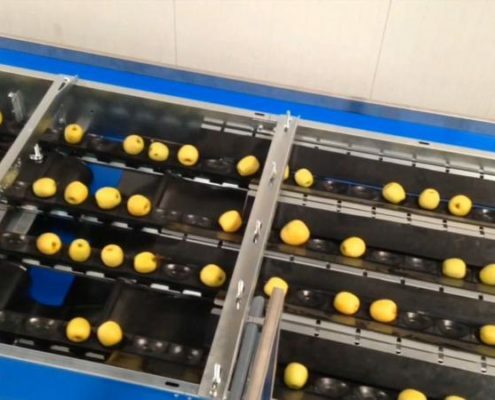 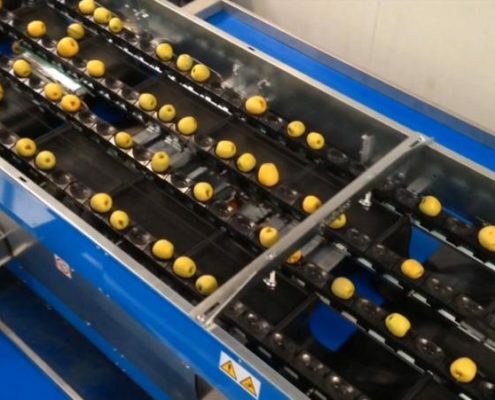 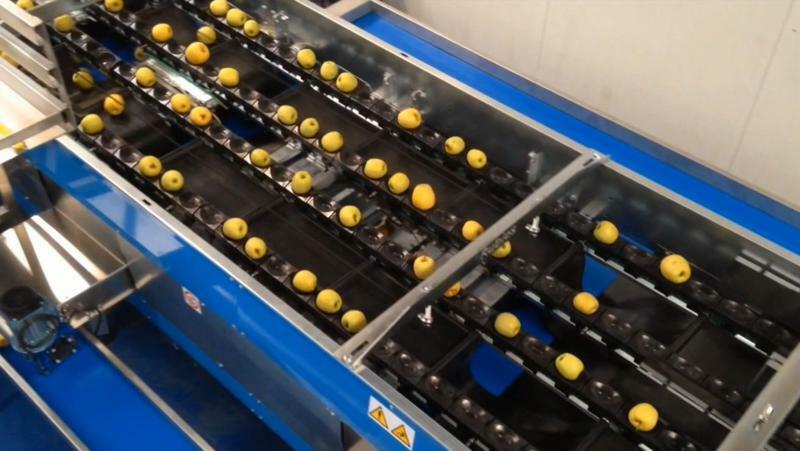 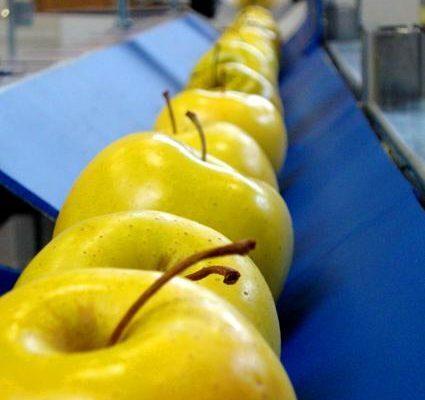 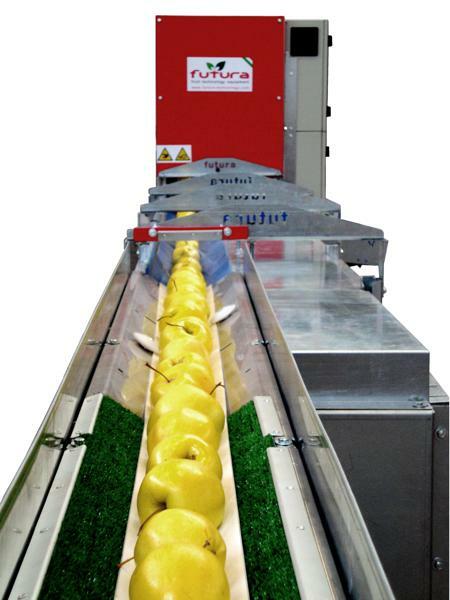 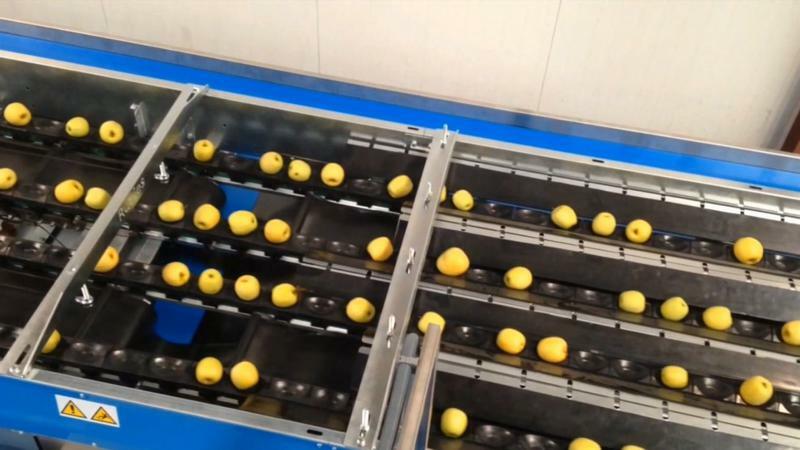 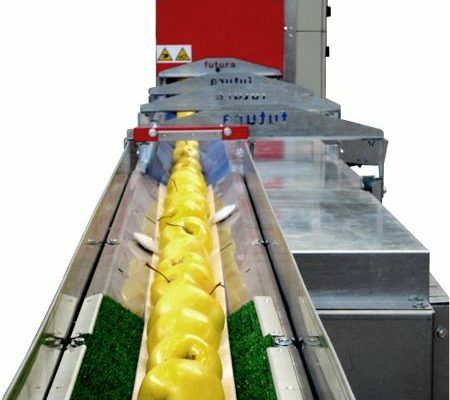 Apple Grading Line | Sorting Machines. 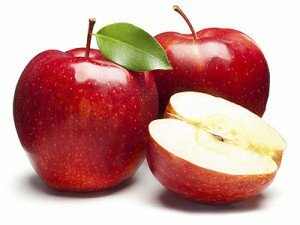 Apples are amongst the most delicate fruits. 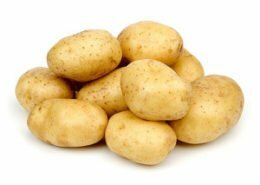 In fact, they bruise quite easily. 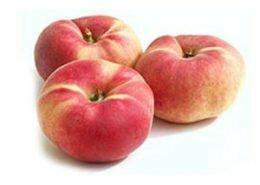 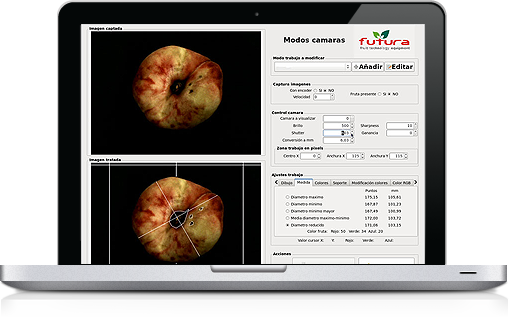 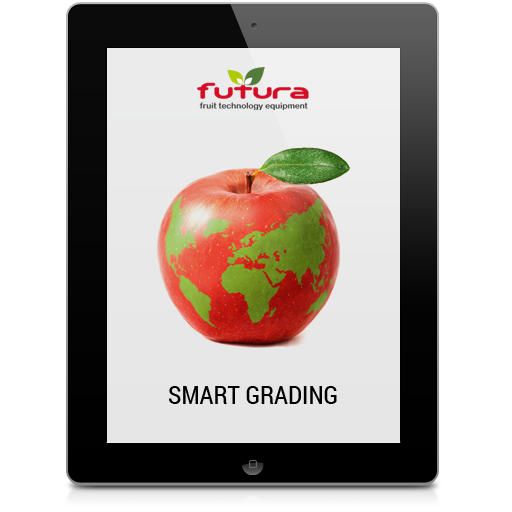 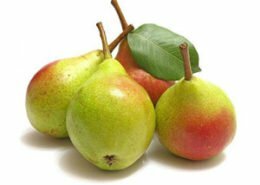 For this reason, FUTURA takes great care of the whole grading process, so as to prevent any kind of damage to your fruits. 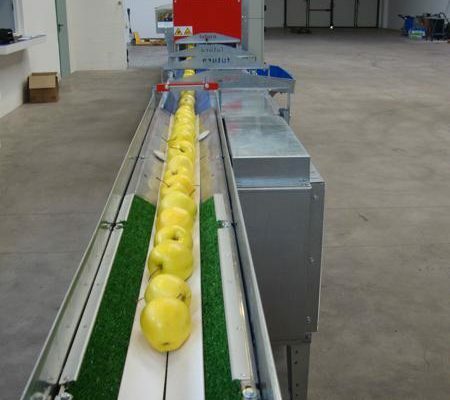 In order to guarantee a perfect singulation of your apples and, as a consequence, a more efficient production, we have developed a specific trolley, pitch 95. 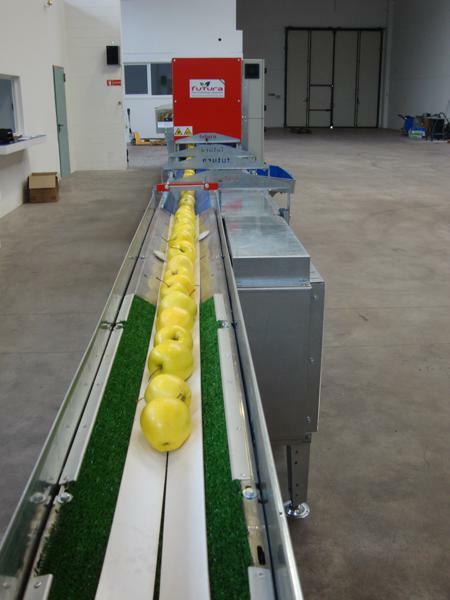 It is designed to prevent the overloading of more than one apple on the same trolley and to maximize the line filling. 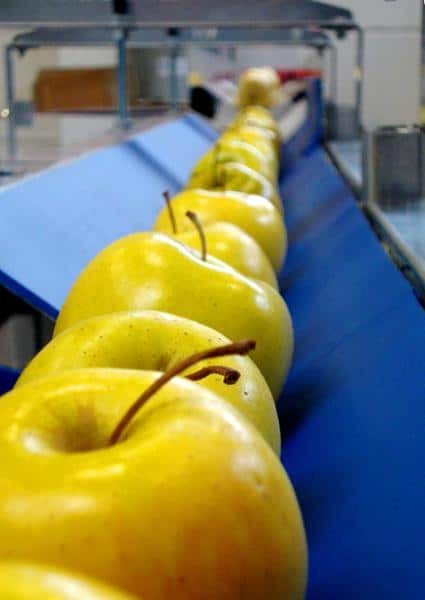 The sorting options for apples are weight, size and color. 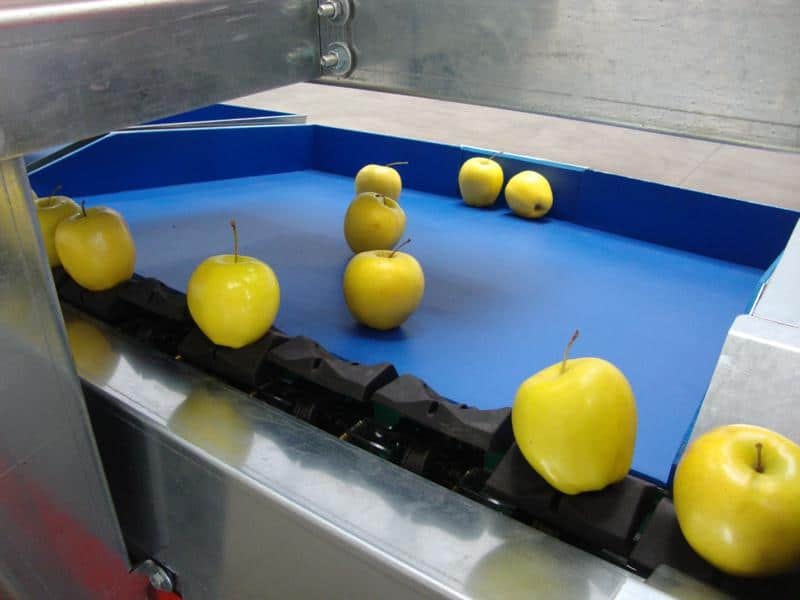 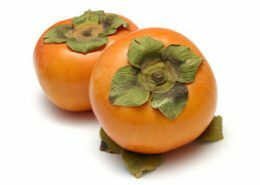 Depending on production capacity and type of packaging, your apples can be graded and sorted using Logika Central Discharge or Logical Lateral Discharge. Apple Sorting, Grading, Packing and Processing Machines.